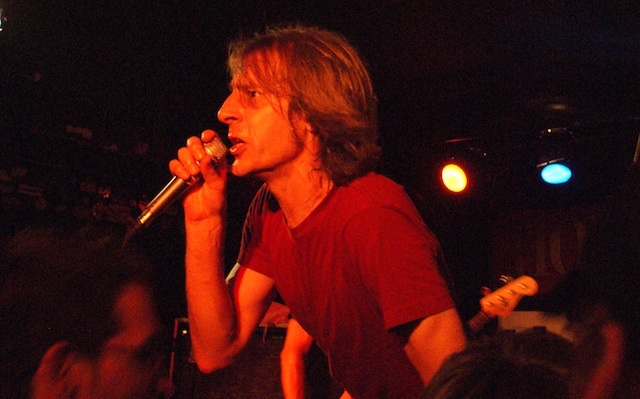 As part of North By Northeast 2010, Seattle’s Mudhoney played the legendary Horseshoe Tavern. Read the full gig review on AUX. Posted in Reviews and tagged Mudhoney, NXNE 2010, The Horseshoe Tavern, Toronto. Bookmark the permalink.